Grand Coulee Dam at our door step. 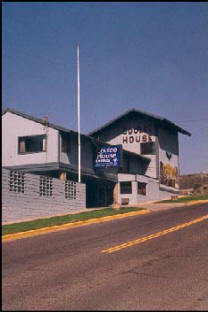 The Coulee House Inn & Suites, home of the high roller rooms. With 61 rooms, free high speed internet, a viewing area for the Grand Coulee Dam Laser Light Show, The Coulee Dam Casino, restaurants, shopping, within walking distance, the Coulee House Inn & Suites is your best choice for accommodations when you're in the Grand Coulee Dam area. Click on the menu to the left to learn more. Click here for photos of the area.